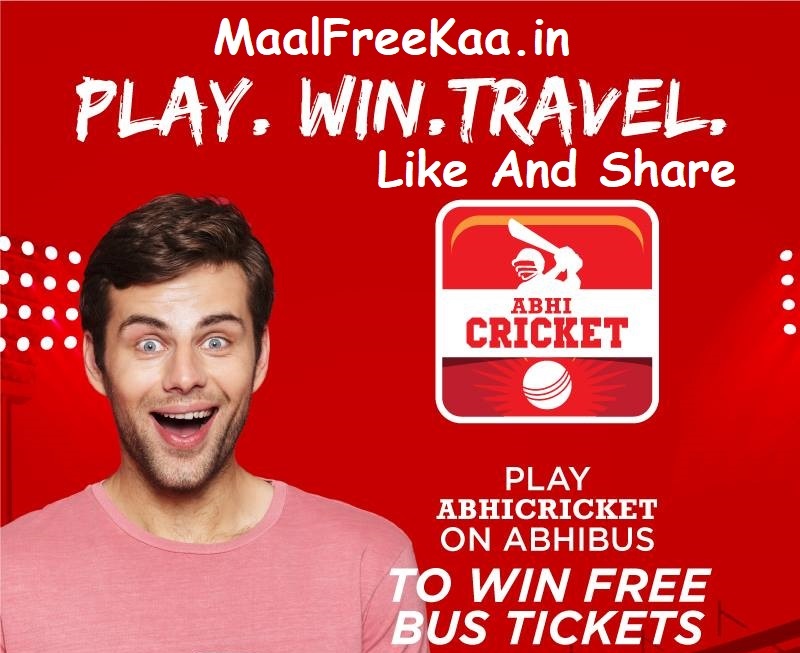 Play Abhi Cricket on Abhibus to win free bus tickets. 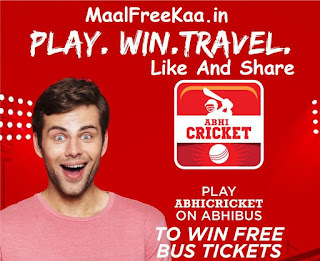 Simply Answer Simple Played Cricket Game to get chance to win Abhibus Ticket worth Rs 800 There only 6 Balls you get Maximum score 36 to eligible to chance to win free abhibus tickets. Free chance to travel at domestic abhibus service located area. This Amazing Contest for cricket lovers. You can also share your score screen shot with using hashtag and tag abhibus social page to win free travel tickets from abhi bus.